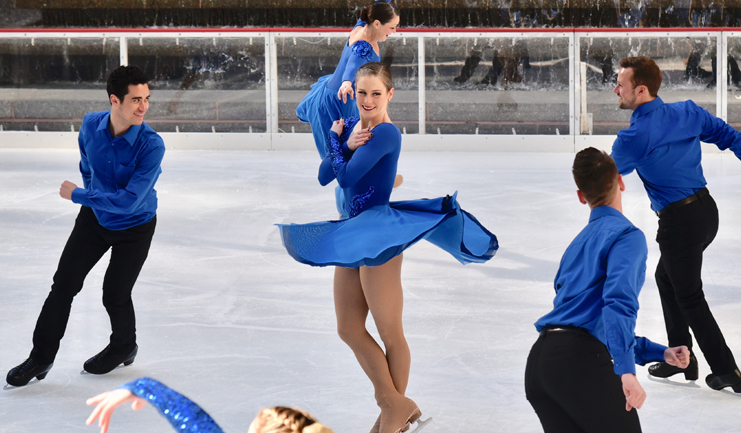 Honoring Gracie Gold with the 2019 Will Sears Award. Guest Performer, Misha Ge. 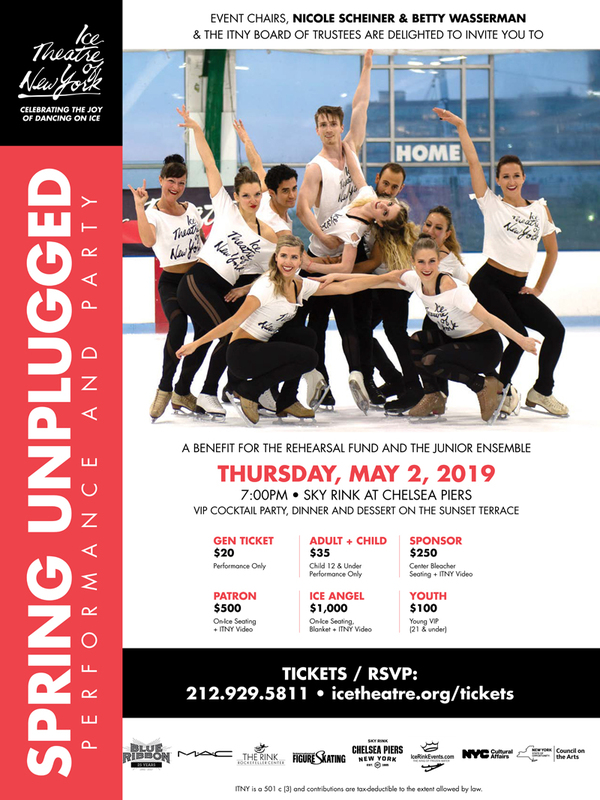 Please contact the office for any questions - (212) 929-5811; itny@icetheatre.org.